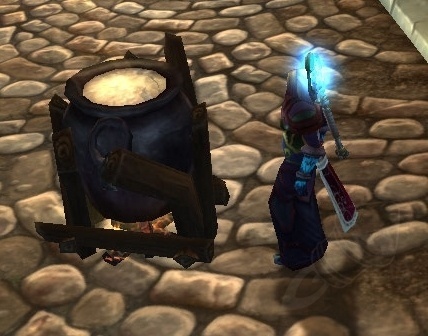 I was looking for a way to get the achievement for my guild called "Set the Oven to Cataclysmic". 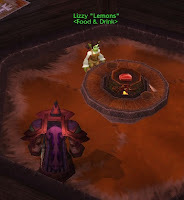 See, after your guild makes 5000 Cataclysm branded recipes, your can get the Broiled Dragon Feast recipe. This feast feads the raid/party and provides 60 stam and 60 points in highest stat. 5000 x 14s = 700g. Assuming I do it myself (and I won't), we'll have the recipe by the time I finish leveling in TH.